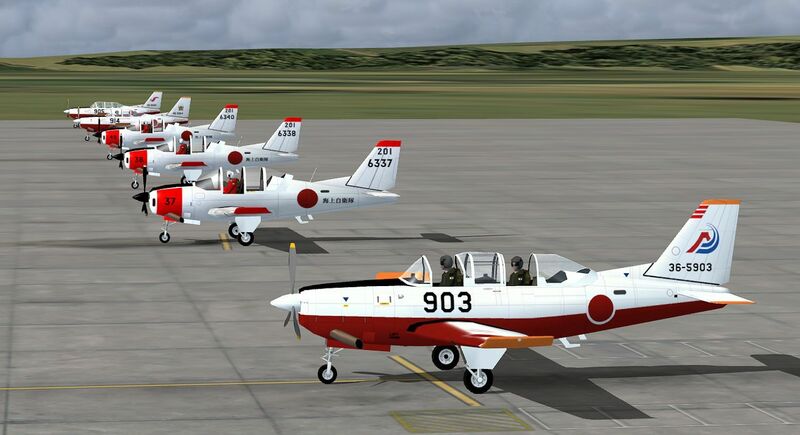 30 Fuji T-5 and 49 T-7 primary training aircraft of the Japan Maritime Self Defense Force (JMSDF) and the Japan Air Defense Force (JASDF) respectively. Associated scenery and flight plans by Brent Newman are either included in the package, or are already available from MAIW. FDE finalisation with grateful thanks to Steve Holland. 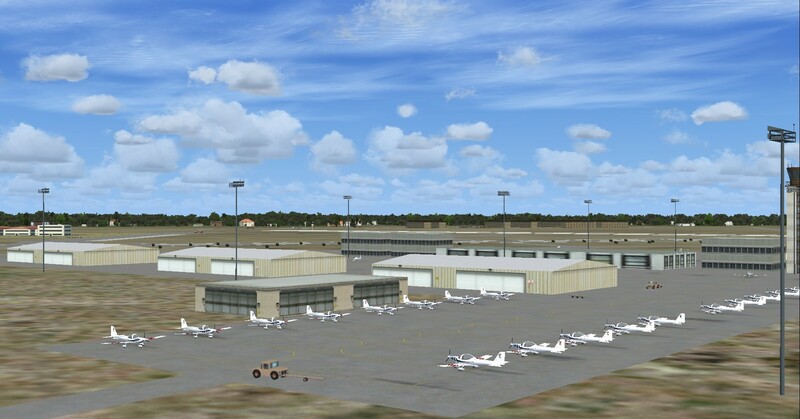 Package for FSX and P3D is in JYAI_Fuji_Trainers_FSX_1.zip. These repaints are for MLAI(milan Lisner) freeware Mi-24 model.Models and FDE data are not included in this package. In this package are two repaints for Bulgarian Air Force Mi-24 that are registered as flyable through pictures and data.Also this pack includes representative flightplan. This is a package of Tabuk Regional Airport/ King Faisal Air Base (OETB). 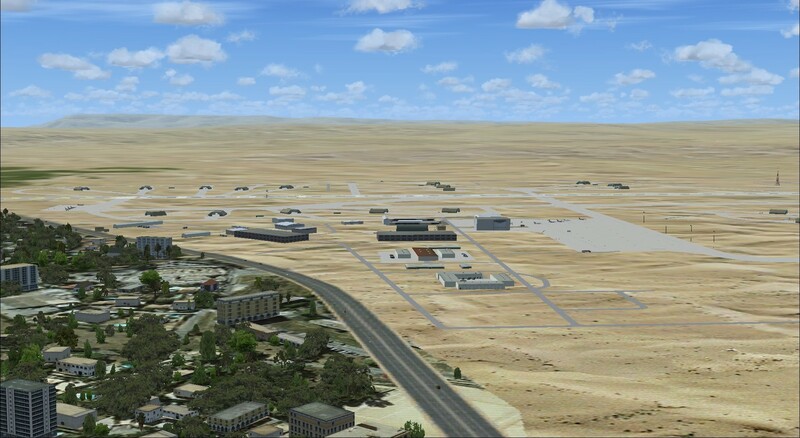 ​An international and public airport in ​Tabuk​, ​Saudi Arabia​. Despite being an international airport, it only serves a few foreign destinations. There are plans to increase the number of international destinations to other neighboring countries. The airport has a single ​terminal​ building which uses air bridges for planes to disembark and load passengers. The airport was named after the late minister of Defence and crown prince ​Prince Sultan bin Abdul Aziz​. The military side of OETB is rather busy, being the home of basic and advanced fast jet training utilizing the BAE Hawk MK65 and now the MK165, there are around 50 sorties a day flown by 21 and 79 Squadron. The Royal Saudi Air Force Aerobatic Display Team is also based here (88 Squadron). The only fighter unit based at OETB is number 2 Squadron that operate the F-15C/D and is responsible for the protection of the North West part of the Kingdom, this was previously a responsibility shared with 29 Squadron that operated the Tornado ADV but they have since been withdrawn from service. Exercises often take place with visiting air force’s from across the Gulf and beyond. The air base is constantly evolving adding more shelters for aircraft. 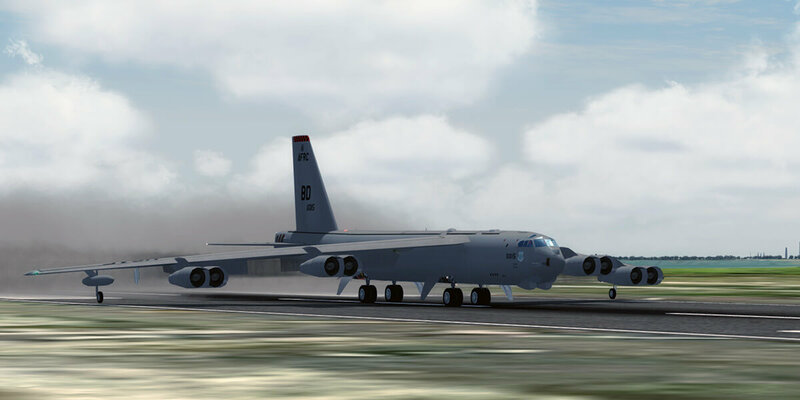 This freeware package contains the MPAI Boeing B-52 Stratofortress, created by Mike Pearson & Jake Burrus and converted for FSX by the team of Henk Schuitemaker. 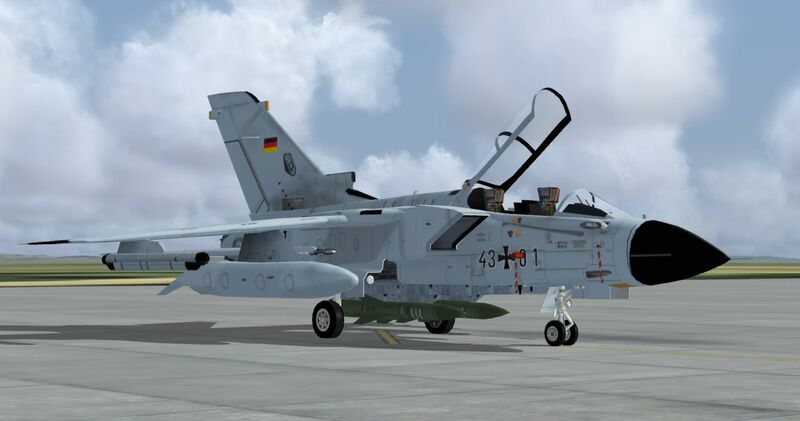 The converted model should give you better frame rates in FSX and P3D and ensures that the MPAI Boeing B-52 Stratofortress displays correctly in P3Dv4. Version 2.0 adds all the retro versions. 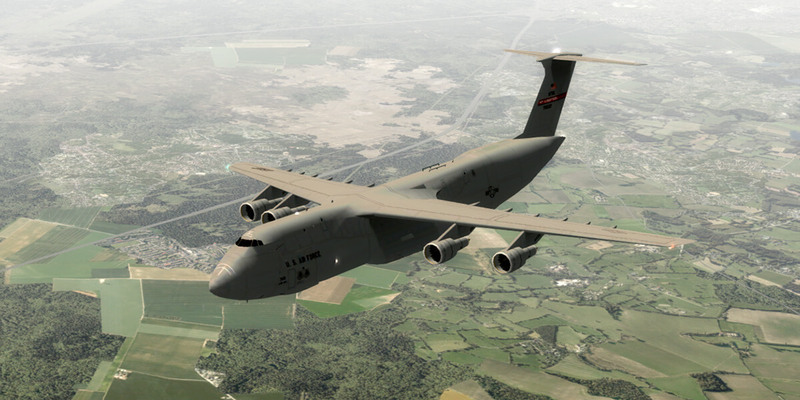 This freeware package contains the PSAI Lockheed C-5 Galaxy / C-5M Super Galaxy, created by Pascal Suls and converted for P3Dv4 by the team of Tony Rodriguez. 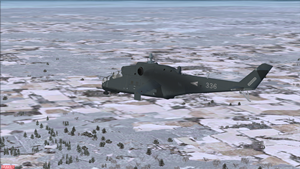 The converted model ensures that the PSAI Lockheed C-5 Galaxy / C-5M Super Galaxy displays correctly in P3Dv4. 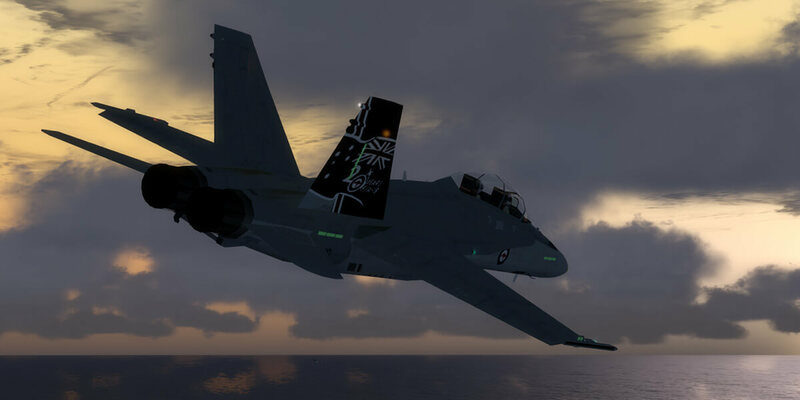 Version 1.1 fixes an issue with the Super Galaxy's aircraft.cfg file. 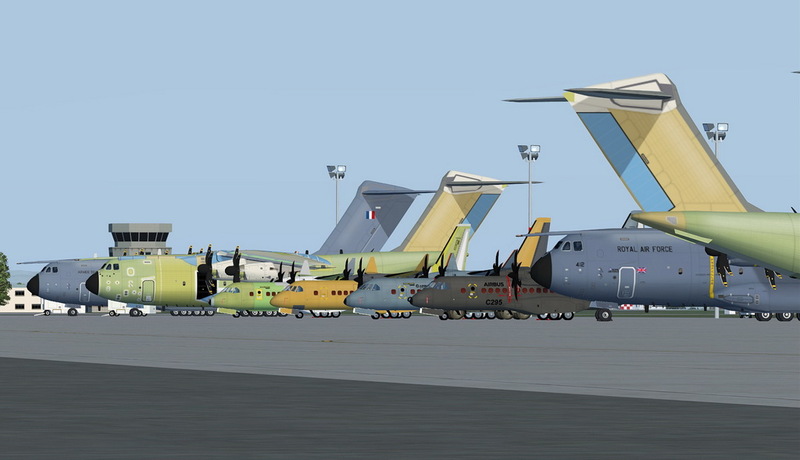 These repaints are for MLAI(milan Lisner) freeware Mi-24 model.Models and FDE data are not included in this package. In this package are eight for Hungarian Air Force Mi-24 that are registered as flyable through pictures and data.Also this pack includes representative flightplan made by Daniel Reeves.